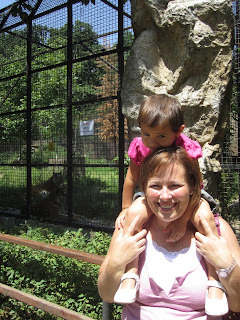 One day during the middle of summer madness, Jen and I decided to take Ruthie to the zoo because she just loves animals! She was a little bit timid at first, but, warmed up to the idea that the animals could not get her. She really loved the tigers, the fish (because there were Nemo fish), the monkeys and the birds. She remembers taking this picture and still talks about the flowers! She was in about full melt down mode by this point! Ruthie loved going to the zoo and to this day still talks about it and asks when we will be going back. 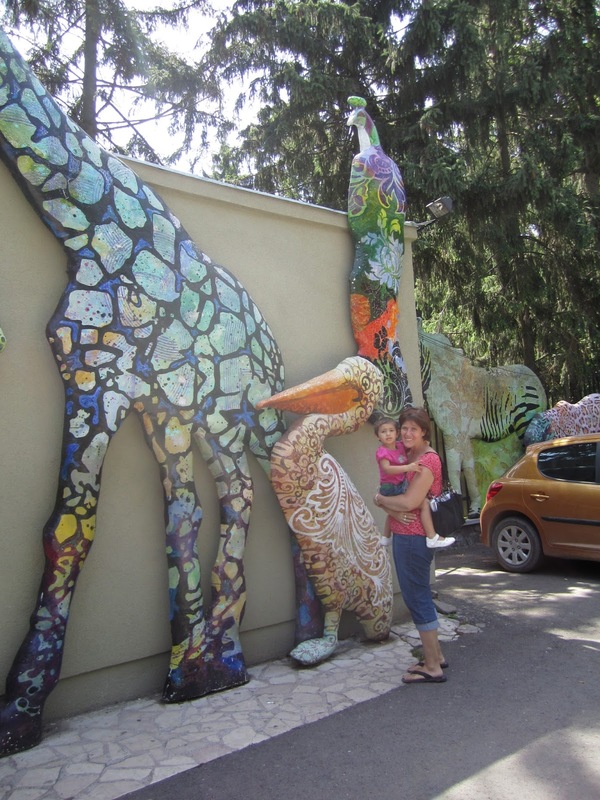 Rest assured, we will be going back to the Zoo! !